There are a number of people who spend their free time only by wasting it, having no fun and entertainment. We personally know thousands of ways to kill our boring routines, but all of them are not suitable in everyone’s daily timetables. So what to do in the free times? 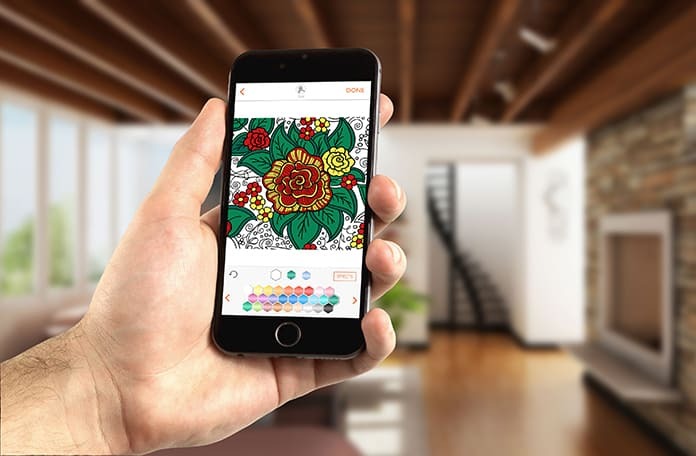 Today, we are bringing to you the best coloring apps for iPhone and iPad. 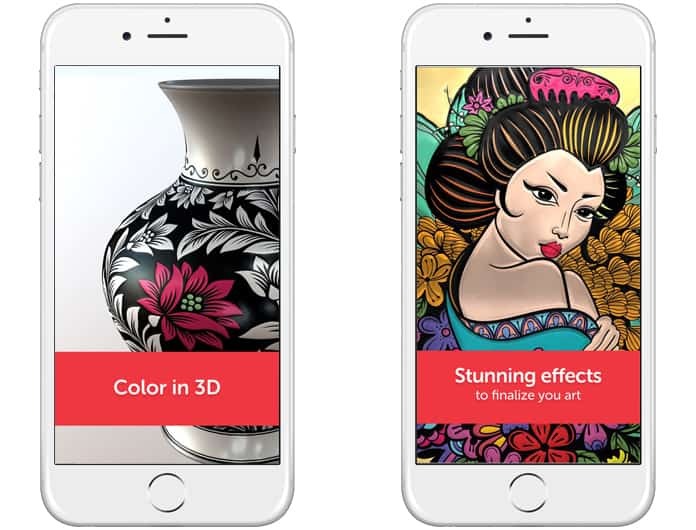 Whether you are a color artist or you love to make some creative artworks, these apps will let you make your thoughts real. It literally doesn’t matter if you are an artist or not, you can really have fun by coloring the different sketches using different colors. 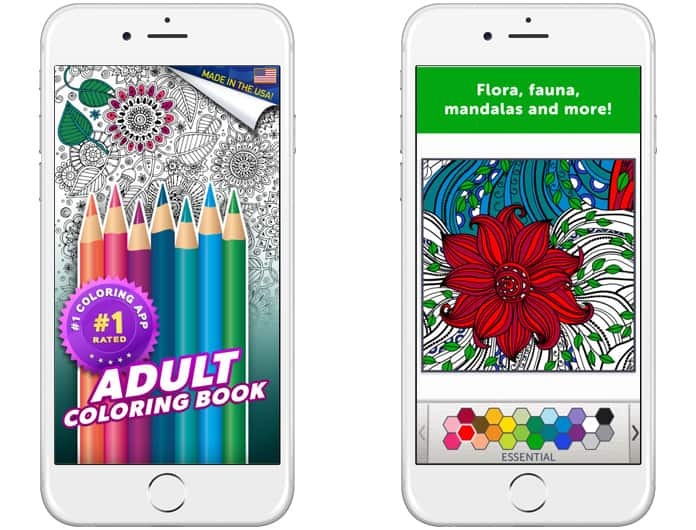 Here is the list of some best coloring apps for iPhone, iPad and iPod touch. Colorfy is an amazing coloring app that gives you more than 1000 photos to paint. You can choose from a variety of different colors and gradients to make your painting more beautiful. You can also select different brushes regarding their size, shaping, and qualities. The best thing about Colorfy is it works offline. It means you can have fun by using this app even without internet. 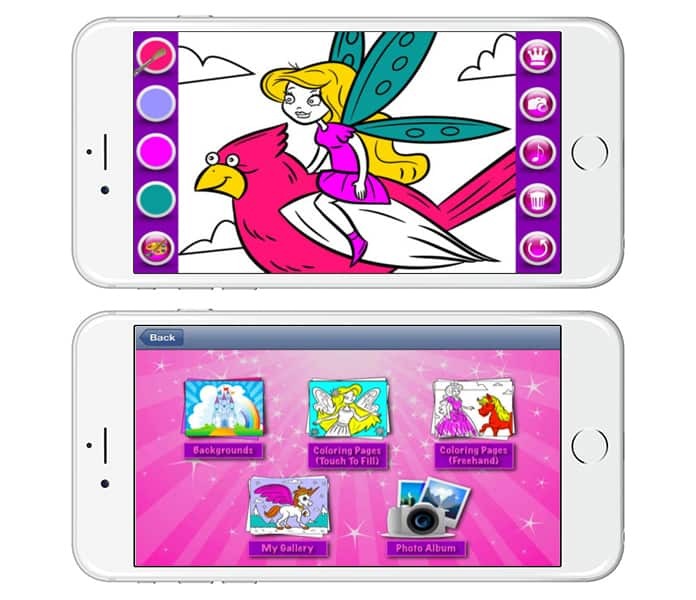 This app is specially designed for the preschooler kids to learn coloring more creatively and enjoyable. Color Mix & Paint app provides you a straightforward interface with the paintings and colors. You can choose different colors and brushes to paint your photos. It also has a lot of different options regarding painting so your kid will have more fun than doing it on a paper. Adult Coloring Book is another great option for you if you are a coloring lover and want to spend your time coloring photos and sketches. Adult Coloring Book provides a lot of creative pictures that will surely make you its fan. There are thousands of colors and palettes you can use to color the pictures. It is a paid app, and you can subscribe it in monthly, weekly or annually plans. 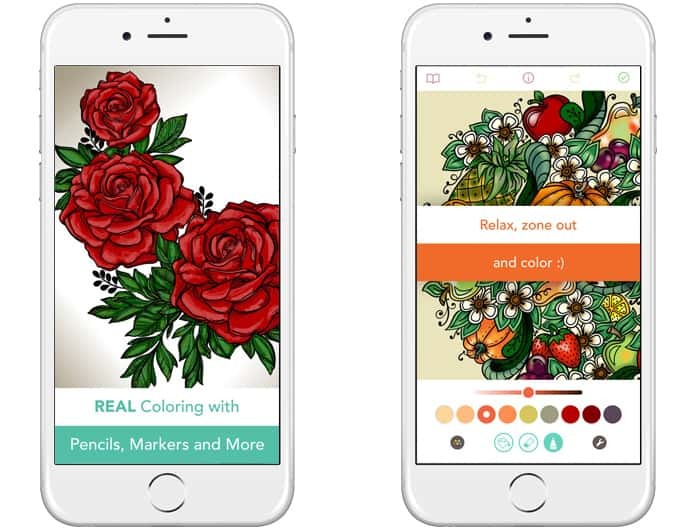 The Recolor is one of the best coloring apps and one of the most popular on the App Store. It is popular due to its features you get by installing it. It provides a plenty of pictures to color including different categories like animals, bouquets, and creative arts. This app is compatible with iPhone, iPad and iPod touch and you can download it for the App Store for free. 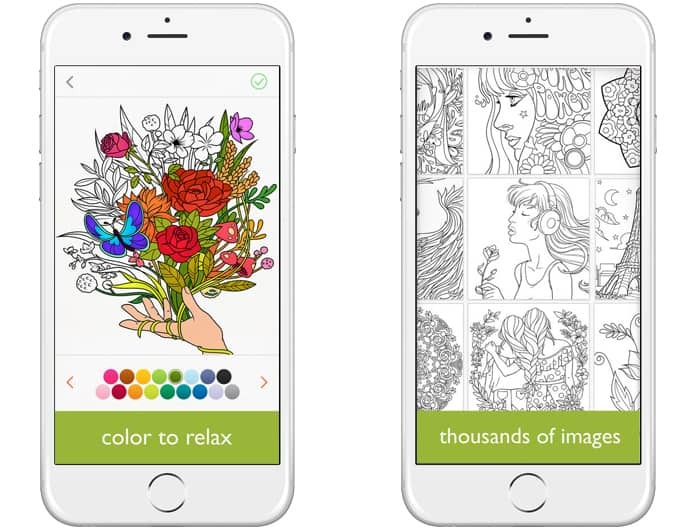 It is an adult coloring app with a user-friendly interface, and it provides you with tools with you can easily work. The most considerable aspect about this app is you will get different types of pencils to color the pictures. It means you can style and color your photos in a creative style according to your desires. It also includes a lot of colors and gradients to work with. So if you are looking for an amazing coloring app for your iPhone, iPad or iPod touch, then this app is the best for you. We hope that you liked our list of the best coloring apps for iPhone, iPod and iPad. Feel free to leave your comments in the section below.